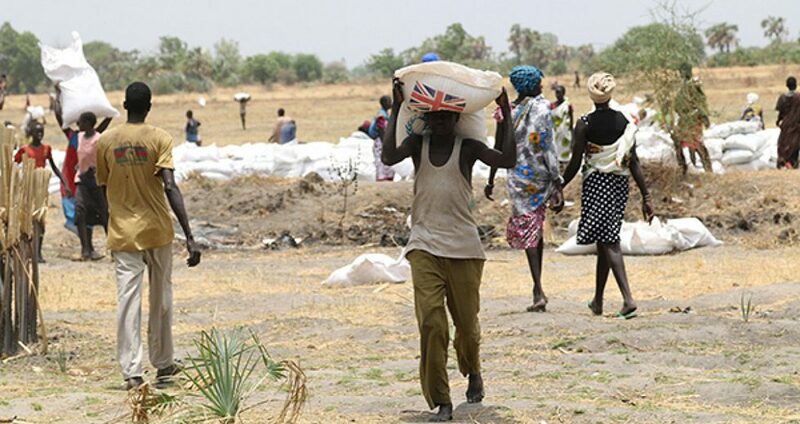 World Communion of Reformed Churches (WCRC) invites its member churches to a special day of prayer on Sunday, 12 August, for those affected in the country and for peace in South Sudan. We come into your presence with thanksgiving and gratitude for your grace, mercy and love in South Sudan. We know things are not going so well in the country, but we believe that You will do the changes in Your own time. We trust that South Sudan belongs to you, and therefore we surrender all things into your hand in faith. For in Jesus’ name we pray. Amen.